Alan L. Marx was born in Memphis, Tennessee. Mr. Marx was a member of the Antitrust Division of the U.S. Department of Justice, where he served as Special Litigation Counsel to the Assistant Attorney General. He was Chief of the General Litigation Section of the Antitrust Division, liaison to the Capper Volstead Study Committee of the U.S. Department of Agriculture and a Special Assistant U.S. Attorney in the District of Columbia. Mr. Marx taught Antitrust Law for many years as an Adjunct Professor at the Vanderbilt University School of Law. He is a member of the ACLU of Tennessee, formerly was Vice Chair of the Nashville Bar Association Colleagues Program and an Arbitrator for the Fee Dispute Resolution Program of the Nashville Bar Association, and is a past Chairman of the Antitrust and Business Regulation Section of the Tennessee Bar Association. Mr. Marx is a former President of the Nashville Chapter of the Federal Bar Association and is a member of the Antitrust Section of the American Bar Association. Alan Marx writes a column for AARP of Tennessee on Consumer Protection. 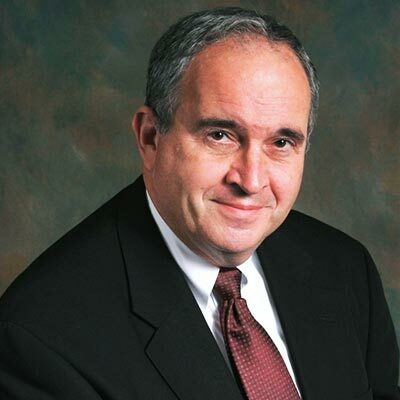 His practice areas include Antitrust Law, Business Law and Consumer Protection.